Below is a collection of all my favourite websites and resources that I use while on the road. I’d recommend bookmarking this page and checking back before you travel for an up-to-date list of resources that could be helpful. Click on the links below to jump to the section of your choice. Note: Some of the links on this page are affiliate links. This means if you use them and make a booking or purchase, I will earn a small commission. It does not cost you anything extra to use these links. The resources below are listed because I truly believe they are the best available and I personally use and vouch for every one of them. If you do end up using them, thank you! Your support goes a very long way towards keeping this site up and running and letting me do what I do. There are also a few discounts and freebies listed below, so do check them out! Always my first port of call. 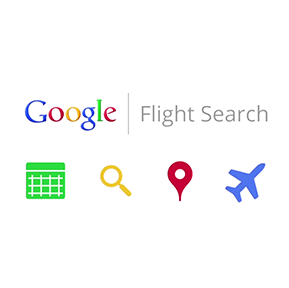 Has many useful search options and a great tool for helping you get the cheapest possible flight. Check out my blog post on finding cheap flights for a breakdown of how to use Skyscanner for best results. 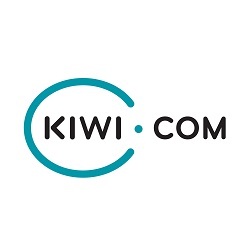 Kiwi.com is a more recent addition to the flights game but in terms of features it’s the best I’ve seen. You’ll notice it picks up far more airline and transfer combinations than Skyscanner and other engines, giving you the absolute best chance of getting the lowest price. They also have a transfer guarantee, meaning they cover your replacement flight if you ever miss a transfer because of delay or disruption. A new favourite of mine. I quickly became a regular user of this when it first came out. Lightning quick and very easy interface to use. It’s similar to Skyscanner in that it’s for search only – you don’t book through the site. I still prefer Skyscanner but always run a quick search through here as well. Not all budget airlines are covered on major flight search engines. 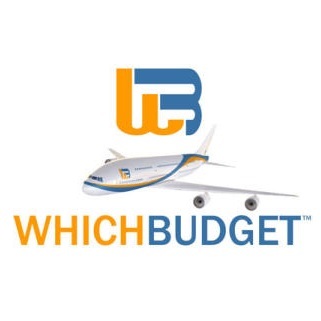 Whichbudget is the best search engine I know of that reveals all the budget airlines flying a particular route, so you can be sure you’re getting the cheapest fare. 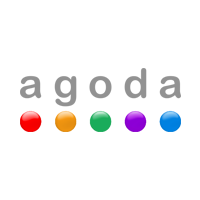 I try to use Agoda for all my accommodation bookings. First, it has the lowest prices. Second, it allows you to pay for all your bookings directly through their site, using your credit card and in your own currency too. This saves me a lot in credit card fees and also allows me to save my cash for other things. Lastly, it has a rewards programme that has gotten me numerous free stays around the world. Awesome site. 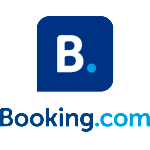 Booking.com has improved a lot in recent years with a larger worldwide selection and better prices. Often has free cancellation which is a big bonus, and you pay no deposit on your bookings, and now includes most budget accommodations and hostels too. This is always my second choice after Agoda. Tripadvisor is great for finding smaller B&Bs and guesthouses that may not list on the bigger sites. The review system isn’t flawless but it’s still a valuable resource, particularly in less popular destinations. Couchsurfing is a travel community where you can find locals to stay with for free, or host locals travelling in your city. It operates on a culture of travellers helping travellers and is popular amongst backpackers. You can also use it to meet other travellers and find or plan events. You can sign up for an account here! Airbnb allows you to find short-term private rooms and apartments for rent. This adds a more local flavour and a higher level of privacy to your travels. You can usually negotiate discounts for week-long or month-long stays. I use it often! 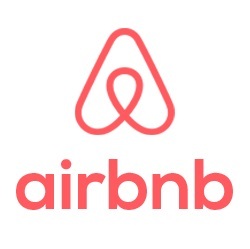 If you’re new to Airbnb you can get $20 off your first stay by using my referral link. 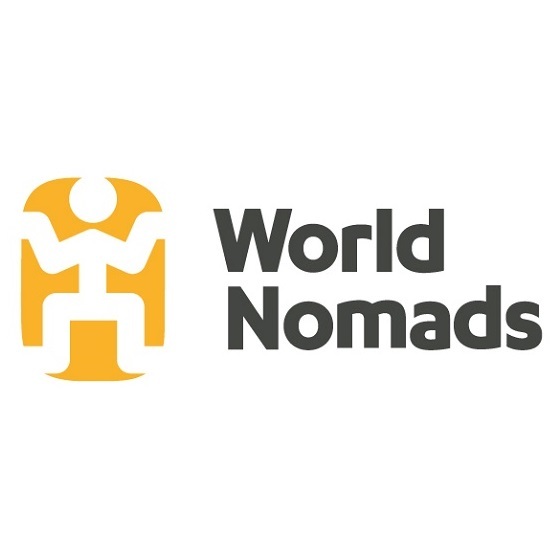 World Nomads is the best global travel insurance I know of. Booking is seamless and the prices are some of the most competitive in the industry. You can also book/extend while you’re on the road – something many companies do not allow. I highly recommend buying travel insurance any time you travel and World Nomads is my preferred choice. For more information on travel insurance and why you need it, check out my guide Travel Insurance 101: Everything You Need To Know. 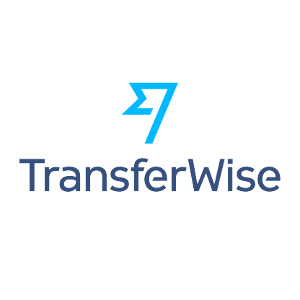 Transferwise is currently the best way I know of to send money overseas. You can send directly to an overseas bank account, you get the real exchange rate, and the fees are tiny. Really awesome service for moving money between bank accounts, or sending money to friends etc. You can get your first transfer free using this link. 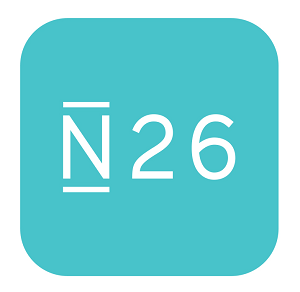 N26 is a mobile bank based in Germany and their account is perfect for travellers. You get all the protections of a traditional bank, except with N26 everything is controlled from within an app on your phone. You can send and receive money, set up savings accounts, buy travel insurance, lock and unlock your card, you even get an IBAN number to use. The account is connected to a free debit Mastercard, which gives you no foreign exchange fees regardless of which country you use it in, and free ATM withdrawals across Europe. It is hands down the best bank account out there for travellers – and it’s free! The sign up process is done all online – you can register for your free account here. A European address is required. I have a longer write up on N26 here. 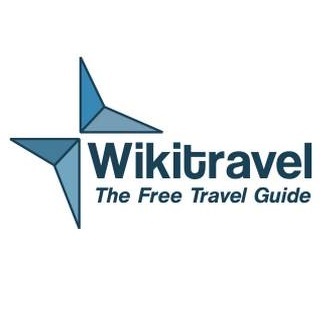 Any time I visit a new city one of the first things I do is read through the Wikitravel page. It gives a little background of the city and helpful information on getting around, places to eat, safety, prices and so on. Awesome resource. 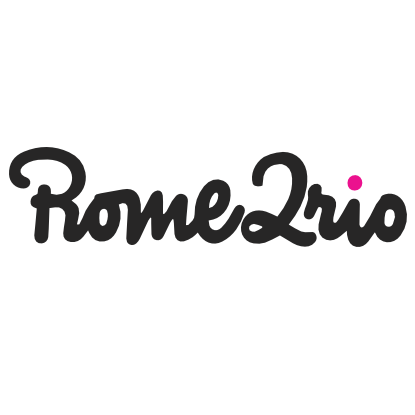 If you’re looking for the fastest way to get from point A to B, simply put the locations into Rome2Rio’s system and it’ll spit out all your options. Covers air, bus, train and boat. It is not 100% comprehensive but will likely uncover options you weren’t aware of. Very useful planning tool to have. I use it often. If you’re travelling around Europe this is a must-have app on your phone. It will give you all the plane, train and bus options between two points, allow you to sort them all from lowest to highest price, and even allow you to book within the app. Saves hours of planning time, and it’s free! 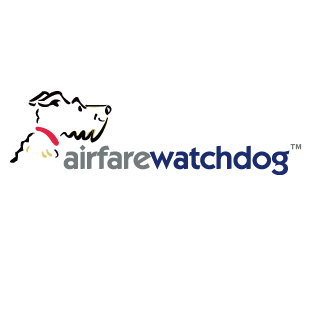 Airfare Watchdog is a flight deals website that alerts you whenever cheap fares come up. The fares can go quick so it’s important to grab them whenever available. The most effective way to stay up to date is to subscribe to their newsletter (free). The free guides on this site are very helpful and easy to navigate. They break down places to eat, stay, things to do, events and so on. They also break it down by neighbourhood so it’s easy to find things in your area. I’ve found the big city guides to be very useful. Nomadlist is a resource that breaks down the cost of living in major cities around the world. Estimates are given on food, housing, internet, transport etc. Great budgeting tool for longer-term travellers and location independents. 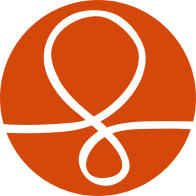 Siteground is where I currently host my blog. Prices are among the most competitive out there and the service is world class. I started out with some of the bigger, more popular hosts and it was not a good experience. I’ve been extremely happy with Siteground’s uptime, reliability and support, they have saved me countless headaches, and I have no hesitation in recommending them. There are suitable plans even for newbies starting at $3.95 per month, and their super streamlined setup means you can be online within minutes. It really is that easy. If you’re interested in getting started and need more information, I have a free step-by-step tutorial on starting your own blog. Click here to check it out. 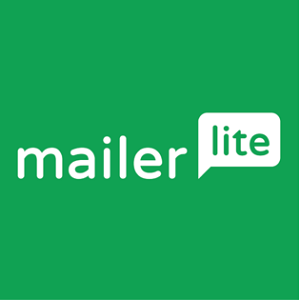 Mailerlite is my email service of choice. It’s free up to 1,000 subscribers which makes it ideal for newbie bloggers, and when the time comes, their pricing plans are the lowest in the business. They also have a very simple and easy to use interface, which makes it the perfect plan for getting started on. If you’re looking for an affordable email service, this one comes highly recommended. This is a premium plugin that I use to manage all the email sign up forms on my site. It is packed with features like split testing, animations and has every kind of opt-in form you can think of. It is super easy to use and has been very effective in helping increase my subscriber rate. It’s very reasonably priced and is a one-off purchase, so does not require an ongoing subscription like many other similar products. I love it. This is another great plugin from the team at Thrive. The WordPress editor is quite limited and it can be difficult to format posts and pages outside the standard formats. 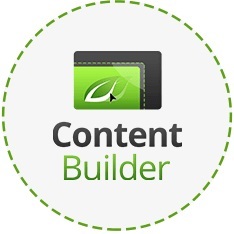 Thrive Content Builder makes formatting and creating content super easy, so you can get pages to look exactly the way you want. An example is this Resources page you’re reading right now! I use Picmonkey to create all the cover graphics for my blog posts and various other graphics around my site and social media channels. The free account is more than sufficient, but a bunch of extra tools are available for a modest subscription fee which I’ve been happy to pay for. It’s all web based so you don’t need to download any software and can use it anywhere. Perfect for people like me who are hopeless with fancy design software. Smugmug is the photo hosting service I use. 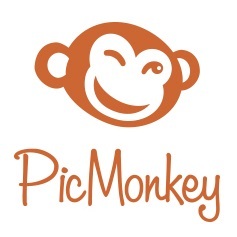 It’s great for storage and creating albums to share, and also has a platform for selling and licensing your photos if you’re an aspiring photographer. I use it primarily for storing photos for the blog, which keeps my bandwidth down and improves load times. If you’re interested in an account you can get 20% off your subscription with this link. 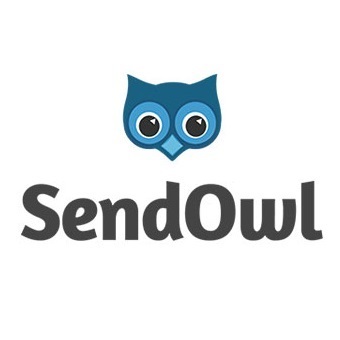 I use Sendowl for managing sales and affiliates of my premium guide Triple Your Travel. It makes the entire sales process super easy for the buyer, has a nice slick design and integrates with both Paypal and Stripe. There are more popular services out there but in my opinion Sendowl is the most complete option and is competitively priced. Highly recommended for anyone selling products online. 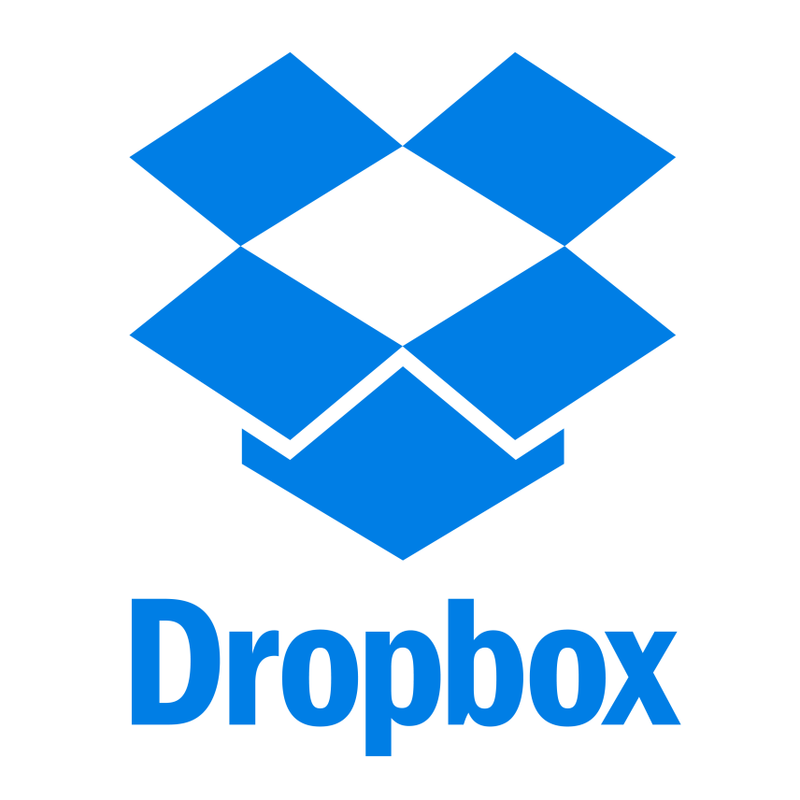 I use Dropbox to backup my documents and blog online. It works like an extra hard drive for your computer, only it’s stored online so you can access it anywhere. It’s fast, super easy to integrate, and free! I’d recommend signing up for your account now, as the free account has gotten smaller in the past and will probably get downsized again in future. 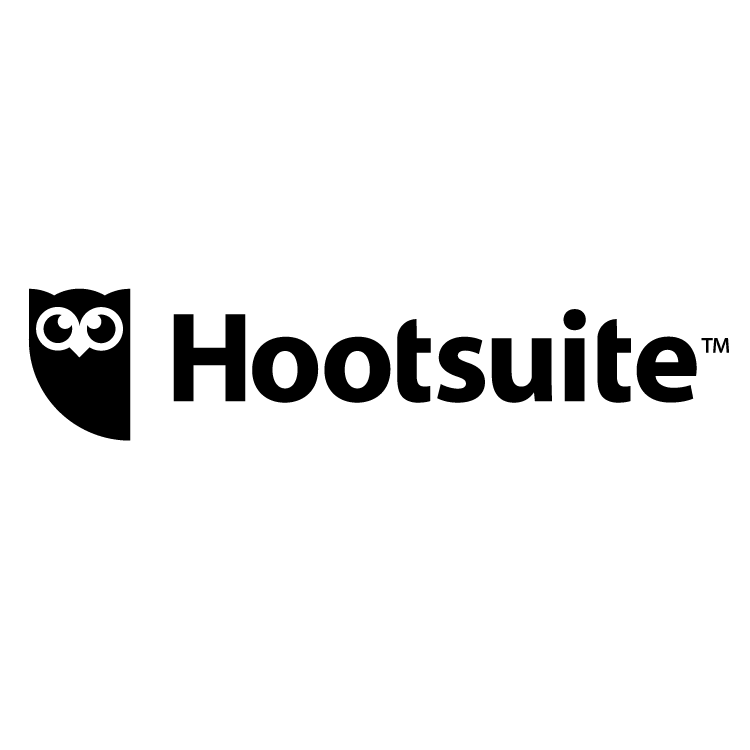 I use Hootsuite to manage my social media channels. It allows me to schedule my posts so I don’t need to be on social media 24/7, and the toolbar means I only need a couple of clicks to do it. Really convenient and a big time-saver. It’s free, too! This is the VPN I currently use – a service that keeps my internet connection secure when using different wifi connections around the world. It is the best value service I’ve found and a standard subscription allows you to use it on up to 5 devices at once. Connectivity options and speed are both great and the price is very reasonable (around $40 per year). You can check out my post on internet security while travelling for more information about VPNs and why they’re important for keeping your data safe. I highly recommend using one while travelling. 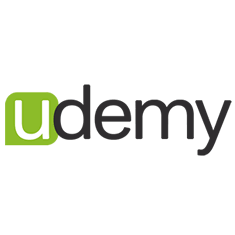 Udemy is like an online academy with thousands of courses on things like web design, freelancing, music and even more quirky subjects like card tricks and baking. Prices are more than reasonable and they have specials often. This can be a great place to learn a few new skills for a fraction of the cost of traditional classes, or even create your own course to earn some extra income. I’ve enrolled in several. If you’re planning on taking some sort of community course or night class, I would highly recommend checking out Udemy first. You might be able to get something even better for a fraction of the price. Health is one of my biggest priorities when travelling. It’s a constant struggle to stay healthy with the sleepless nights, long bus and train rides, changing time-zones, drinking, eating irregularly and so on. Onnit is my secret weapon. I travel with their Earth Grown Nutrients to ensure I get a superload of greens even in the most remote places, and take their Immune Tech supplements daily to ensure my body can handle the rigours of road life. 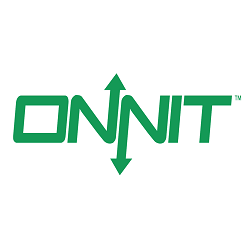 I absolutely love Onnit’s products and they’re a staple in my backpack. Your first ride free through my link! I love Uber. I’ve used it around the world and it is both more affordable and more convenient than a taxi or private car. Simply click “Request” in your app and a driver will arrive at your door. The ride is logged in real time and when you arrive it is simply charged to your credit card so no cash changes hands. It is now established in most big cities. 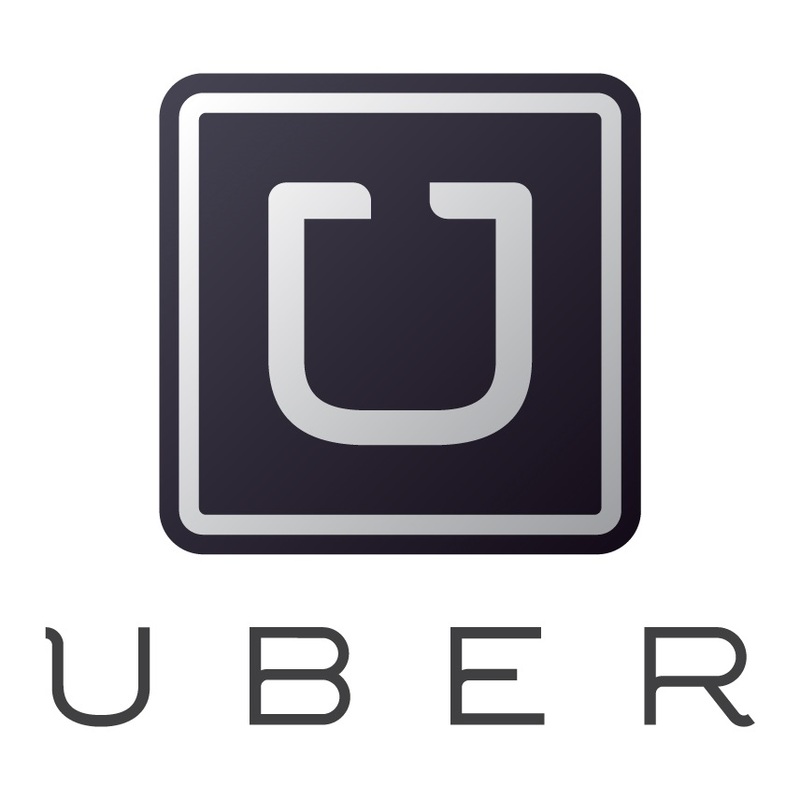 If you’re new to Uber you can get your first ride free by using this link. 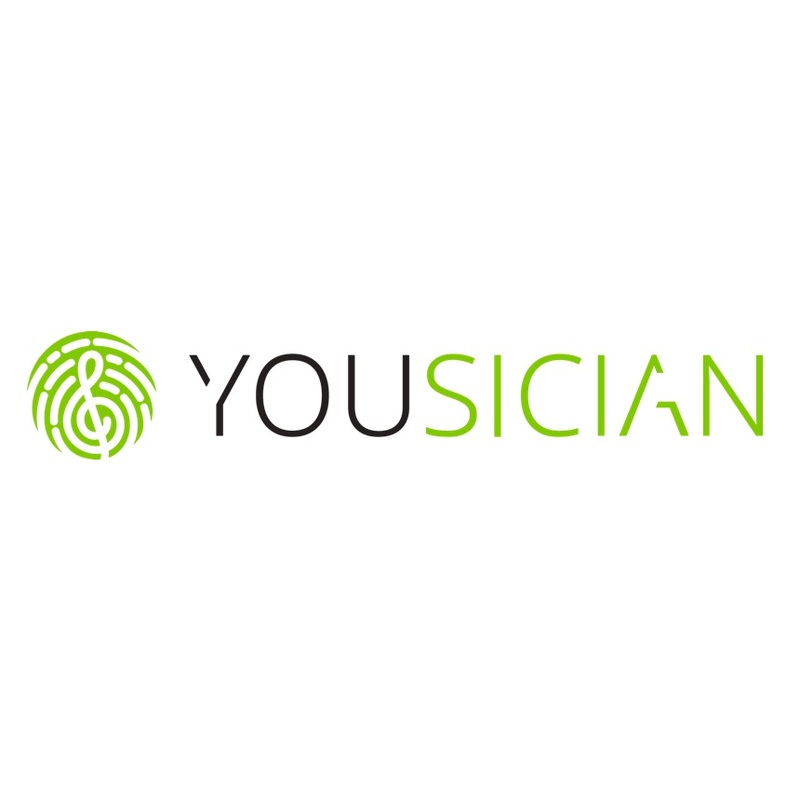 I’ve been using Yousician to learn the guitar. It’s a bit like Guitar Hero. The app is very professionally made with short, clear video lessons and is a ton of fun. The free version is more than sufficient for the casual student. My username is brenontheroad – feel free to add me! 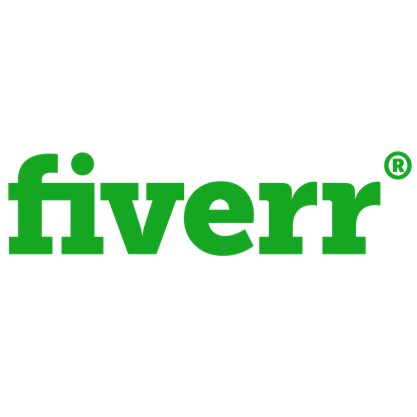 I use Fiverr whenever I need odd jobs done around the blog or on other projects, like maybe formatting a sales page or editing a plugin to behave the way I want. The quality can be hit or miss but there are some really great providers on there and jobs usually end up costing around $10-$20. Big time (and stress) saver and the platform is reliable and safe. Could also be an opportunity for freelancers to find work, although I’ve never used it for that. 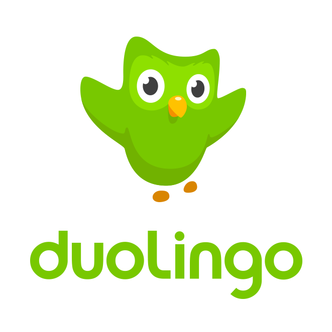 Language has been a passion of mine for many years and Duolingo has become one of my favourite tools for learning and practising. There is a large collection of languages to choose from with more courses being developed all the time. Great way to get an introduction to foreign languages before or while you travel, plus it’s all 100% free. My username is brenontheroad – feel free to add me!